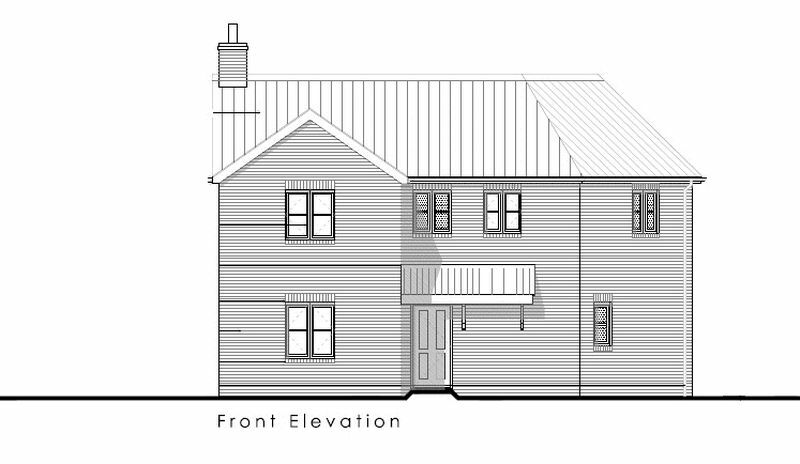 An exclusive development of eight homes occupying a private setting in the well regarded village of Legbourne. This is an exciting opportunity to acquire a new home, built to a high specification by a small and well respected family run local building firm, alongside local tradesmen. 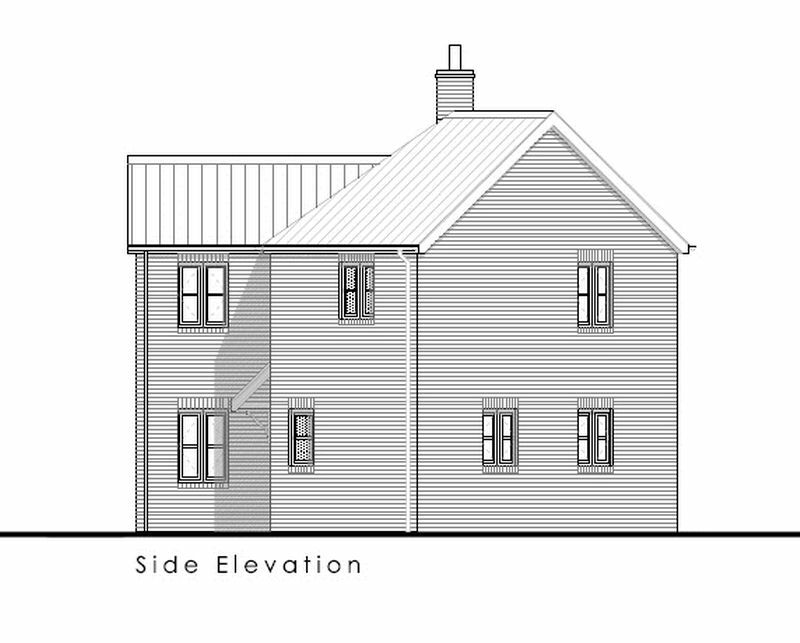 Plots 1-3 are the first to be released. 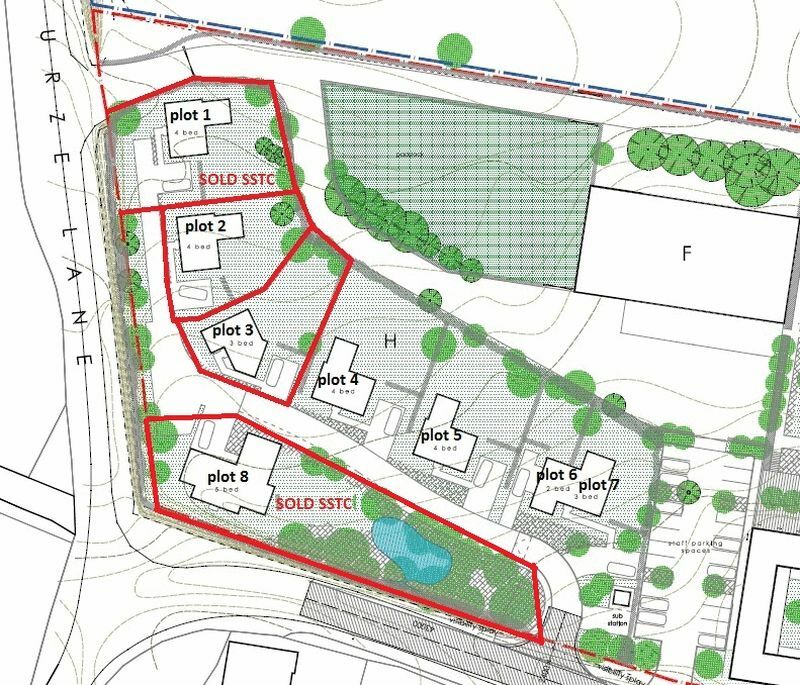 Plot 1 already being sold. There is the opportunity to purchase an alternative plot to those currently released, subject to agreement with the developer. 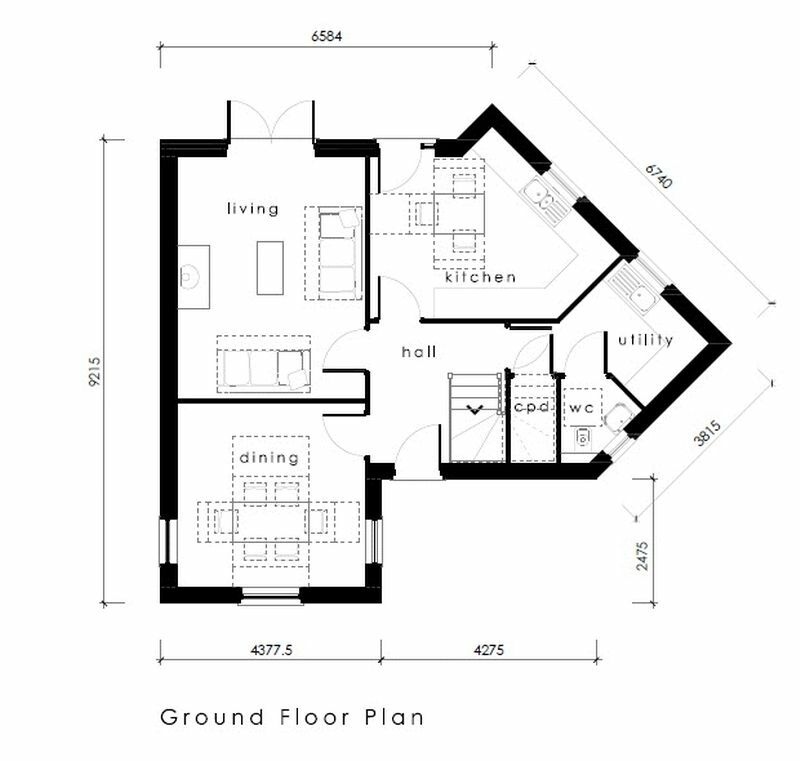 Alternative property styles include a pair of two and three bedroom semi-detached houses and the flagship five bedroom residence at plot 8. 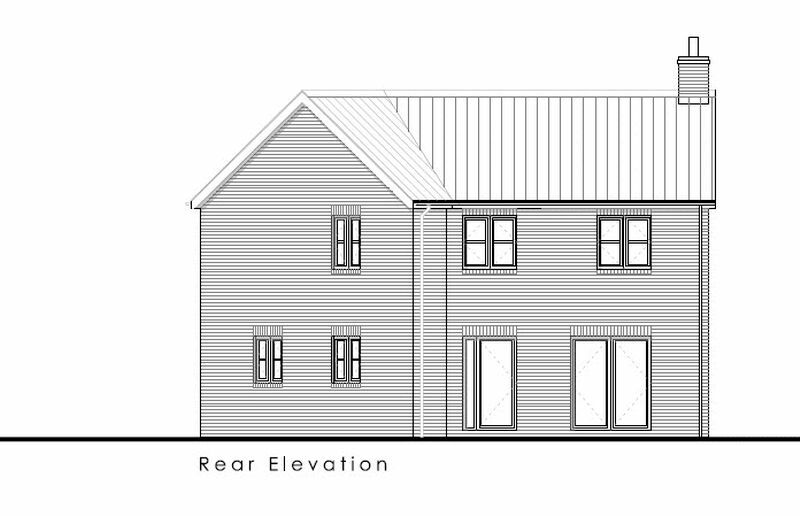 Plot 3 is a spacious three double bedroom family home with flexible living accommodation extending to approx. 1385 sq. 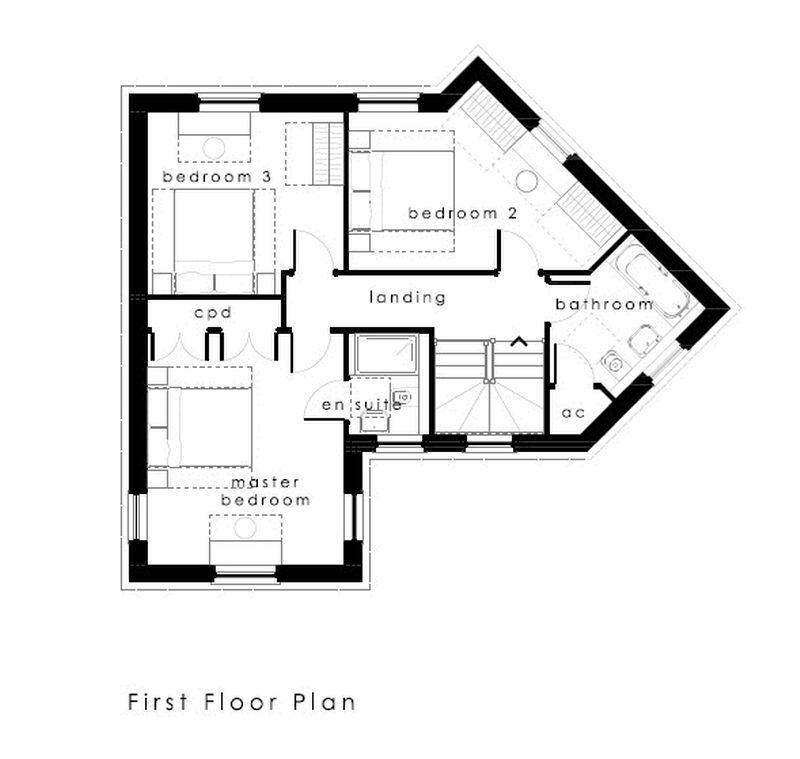 ft. including two bath/shower rooms, two reception rooms, breakfast kitchen, utility room and ground floor wc. 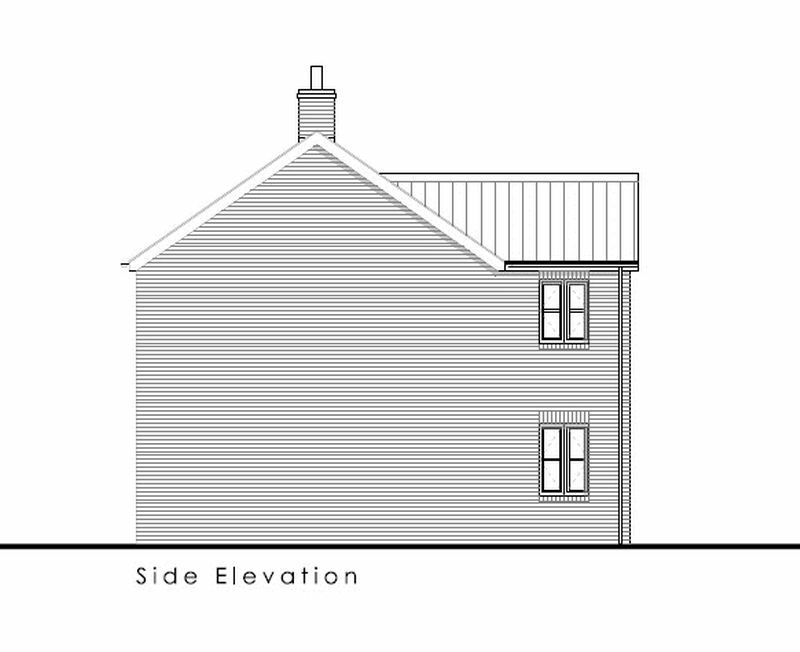 There is the option to add a single or double detached garage for an additional £15,000 or £25,000 respectively. All service above and beyond! Thank you. The staff at the Woodhall office are always friendly and helpful, and offer advice when asked for. I appreciate all of the staff. Thank you for selling my property.